Hey Comic Impact, long time no see. A lot has happened these past two weeks. So stories in this week’s installment of The Impact maybe a bit quicker so we can cover a lot more. Tragedy at Aurora Colorado Screening of The Dark Knight Rises. Last Friday night The Dark Knight Rises opened, when we woke up that morning we were all shocked and horrified to learn of the tragic events that took place in a Aurora, Colorado movie theater. At a midnight screening of The Dark Knight Rises suspected gunman James Holmes launched an attack killing 12 people and injuring more than 58 others. Holmes reportedly launched tear gas into the crowd before opening fire. Holmes was captured outside the theater with his tactical armor, gas mask, and kevlar helmet. There are no words or reason that can ever truly explain this man’s actions. My hear truly goes out to all the victims of this tragedy. In the wake of the tragedy Warner Bros. and the stars of the film offered statements of sympathy and cancelled any public appearances promoting the film. 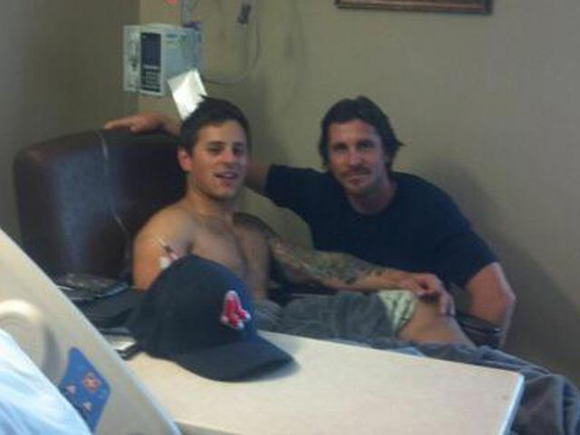 On Tuesday Dark Knight Rises star Christian Bale visited several victims of the shooting, doctors and, first responders. He asked the hospital that the media not be notified which was a really classy move by Bale as it kept the attention off of him and on the survivors. Despite the tragedy movie goers still went to the theaters and The Dark Knight Rises earned $161 million dollars the third largest opening of all time and the largest strictly 2D film opening ever. You can read my review of the film HERE. 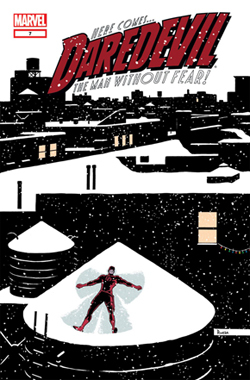 -Alex Ross will be providing his first full painted interior artwork in over three years with Dynamite Entertainment’s mini-series Masks. 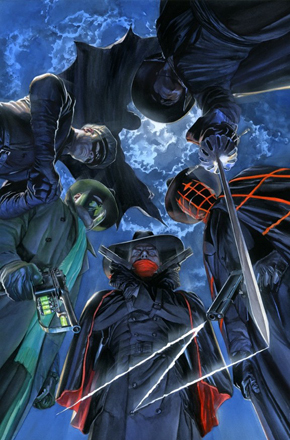 Written by Chris Roberson the pulp team-up book will featuring Zorro, the Green Hornet, the Shadow and the Spider uniting to stop a corrupt political party that has turned New York into a corrupt police state. 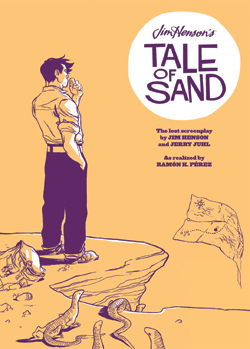 The series ships later this year. 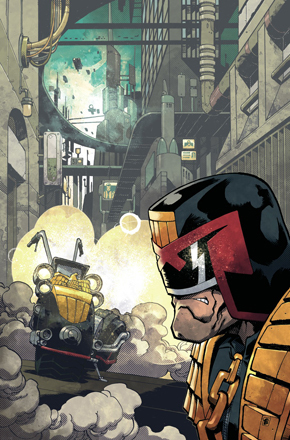 -IDW announced their new Judge Dredd series’ creative team will be comprised of Duane Swierczynski and Nelson Daniel. The series will also feature work from Paul Gulacy and Jim Starlin. -Quentin Tarantino announced he is teaming up with DC Comics to publish a five-issue mini-series based on the longer draft of his new movie Django Unchained. No artist has been named yet and the first issue will be available in November one month before the film version of Django Unchained hits theaters. -Comic Con gave us our first look at Zack Snyder’s Man of Steel. Check out the poster and HERE is the trailer. The film’s teaser reminds me a lot of the first Batman Begins teaser. The shots have a very Terrence Malick look to them which is really intriguing. 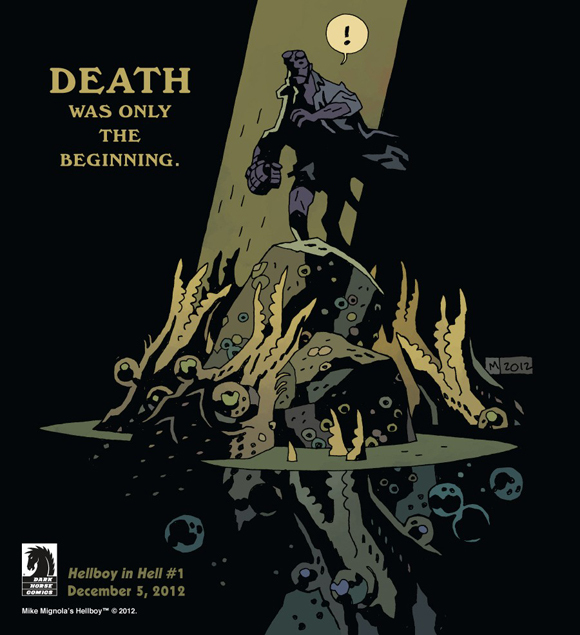 -Mike Mignola is returning to write and DRAW Hellboy in Hell. Shipping December 5th. 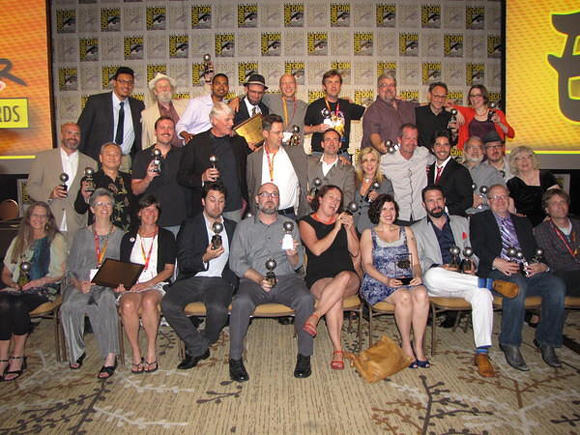 And there we have it…San Diego Comic Con 2012 has come and gone. I was there to help promote my first self-published comic, Mysteryman: All About Eve, and going to your first Con as a creator is an amazing experience. Simon was kind enough to interview me about the book, you can check that out HERE and the official Mysteryman: All About Eve site HERE. That’s all for now I hope everyone has a great week.